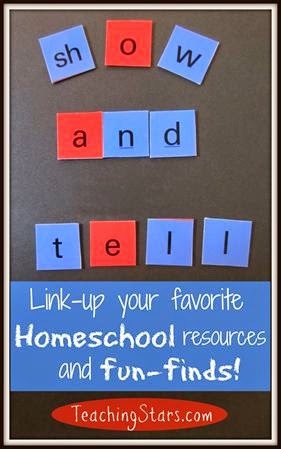 Off The Shelf is an opportunity for me to share with you some of the books we've been reading here in our home, especially those books that may not fit into a current theme or topic we are looking at. 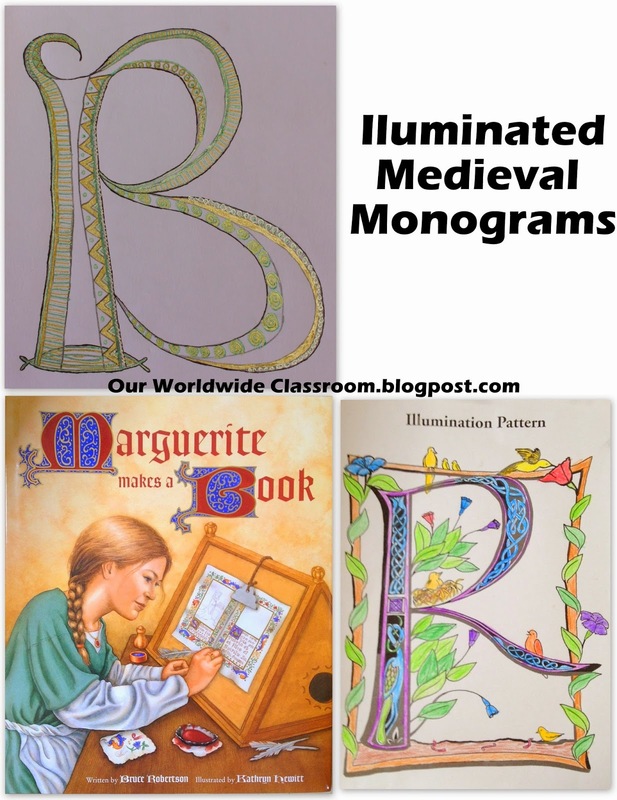 Those random books, the ones we read just for pure pleasure and no other reason than that! This week's Off The Shelf is brought to you by my 5 year old, who chose all of these books himself from the library. 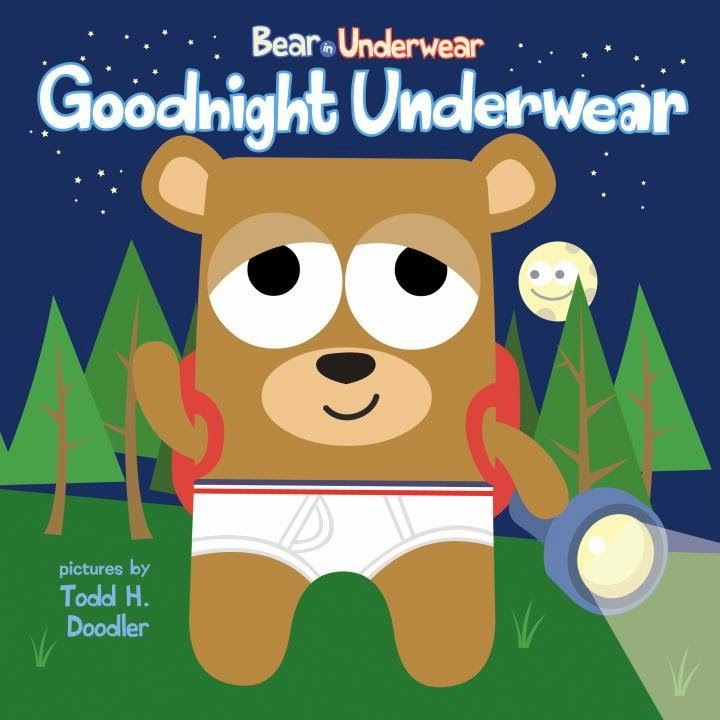 Goodnight Underwear is a silly, rhyming book that will have your kids giggling with laughter. Bear in Underwear and his friends head out camping for the evening and of course nothing is smooth sailing with these guys. 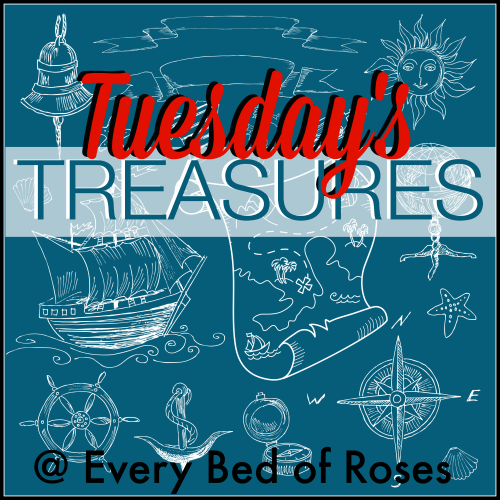 They need to overcome several obstacles, such as mosquito bites, frights, noisy night time creatures and even rain, before being able to settle in for a good night's sleep. Seasoned campers will get a laugh out of these pages. However, this may not be the best book to read if you are heading off on your first ever camping trip with young children, this coming weekend. Finally though, Bear in Underwear and all of his friends enjoy their night of camping. Thoughts From A 5 Year Old: "It's cool because the animals wear underpants, it's funny and made me laugh!" 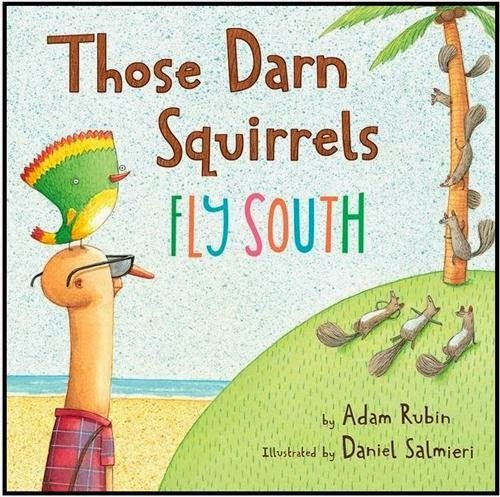 Those Darn Squirrels, since reading this and laughing at all of the antics these little squirrels get up to we’ve found out that there are actually other books about ‘those darn squirrels’. The stark contrast between the very grumpy Mr Fookwire and the pesky, little squirrels is really what makes this story such a delight. The illustrations are bold and capture the personalities perfectly and the writing is humorous even if the story doesn’t always make sense. 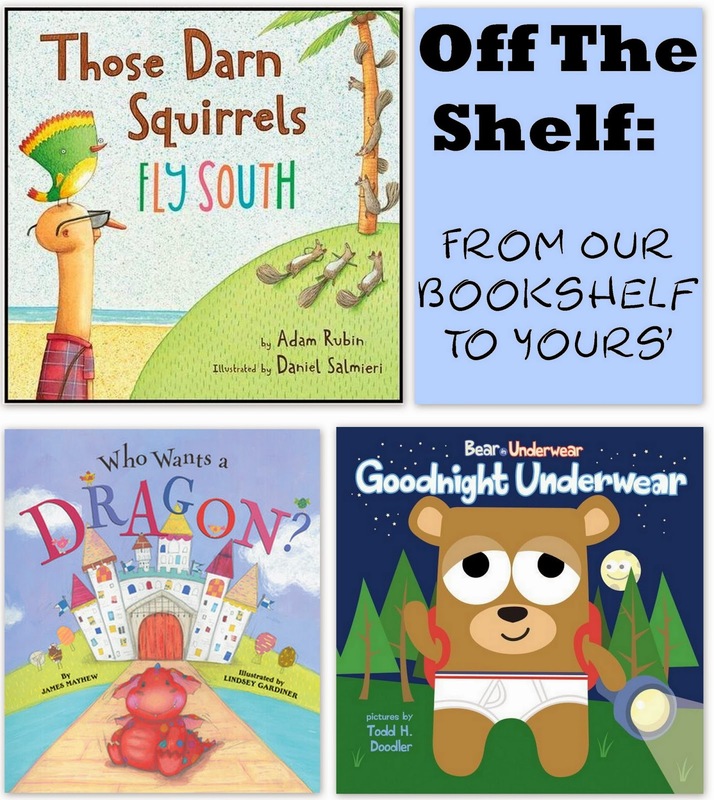 We will definitely be keeping our eye out at the library for the other, "Darn Squirrels" books. Thoughts From A 5 Year Old: "The squirrels are really funny"
begins quite sadly, as the little dragon tries to find someone that wants him. Of course there is really one creature that can fill those shoes. 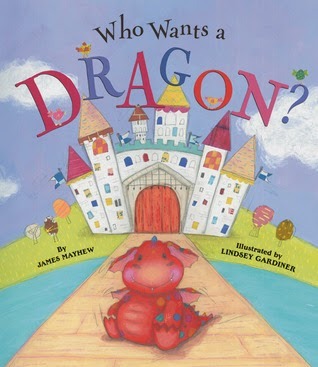 Thoughts From A 5 Year Old: "The little dragon is so cute"
I hope these books bring as much enjoyment to your home as they have to ours.